Interstitial lung disease encompasses a group of disorders, with most causing progressive scarring of the lung tissue. The scarring of the lungs affects your ability to get enough oxygen in your bloodstream and your ability to breathe as a whole. Once lung scarring occurs, it’s generally irreversible. Medications and other treatments may help to slow the progression, but you most likely will never get the full use of your lungs back. 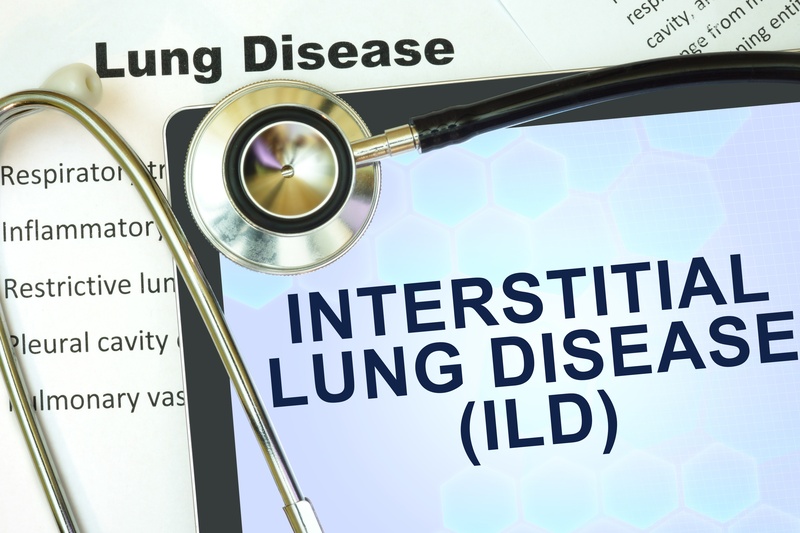 Interstitial lung disease can be caused by short or long-term exposure to hazardous materials, such as mold, dust, harmful chemicals, and asbestos.